Learn the facts about your property instantly. Our proprietary database gets you the facts quickly and easily. 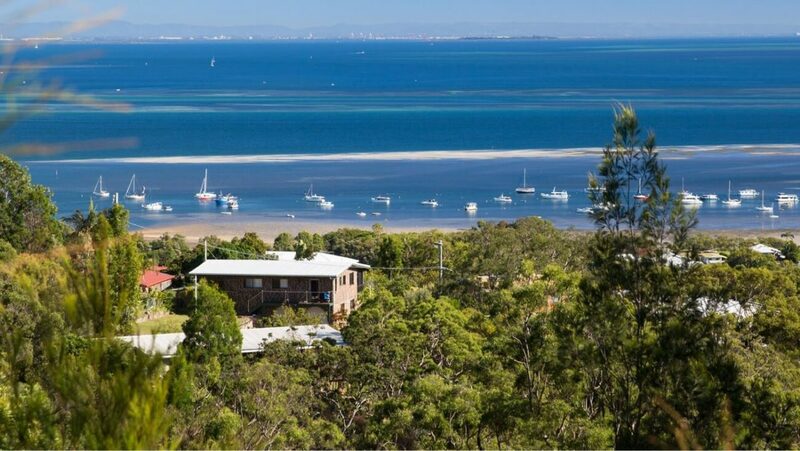 Moreton Bay, Gold Coast, Sunshine Coast, Ipswich, Toowoomba and Redland City with more to come. 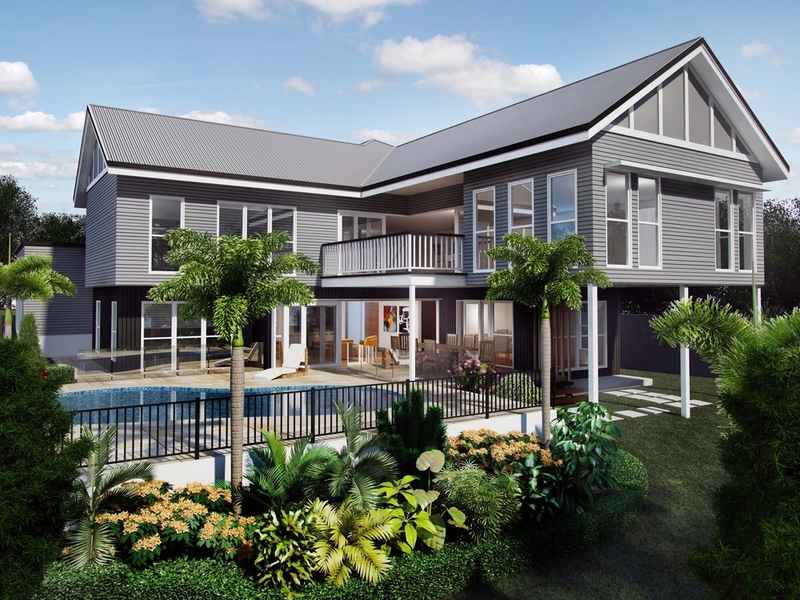 Whether you’re thinking about subdividing your property or wondering whether you can build that extension you’ve been dreaming about, discover the answers immediately, and avoid paying exorbitant costs for a town planner on a house you may never buy. Know all the facts about development and risks fast, before someone else makes an offer first. 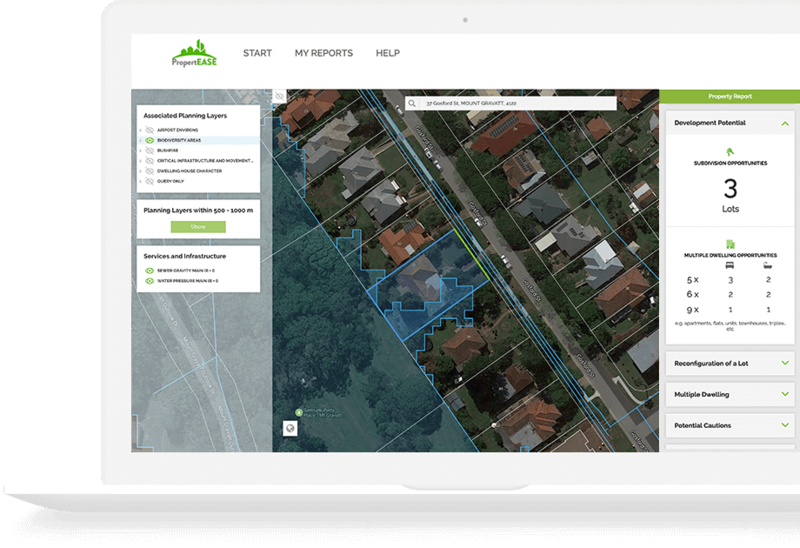 Rather than wait days for a town planner to get your report back to you, you can receive all the facts at the touch of a button. 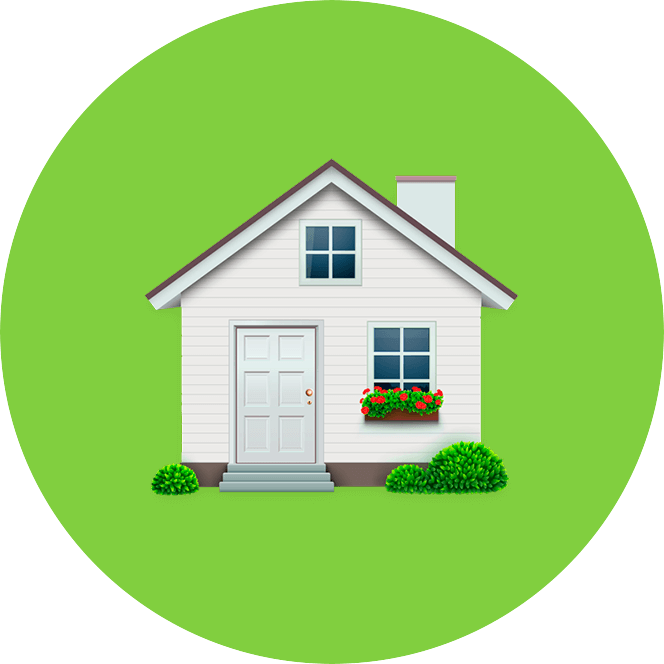 With around the clock access you can browse property’s from your couch and find out essential property information straight away, rather than wait for office hours to get the answers you need. Add the address, view and download. Simple! No complicated programs to learn, no new skills required. Anyone in the office can use it, from admin to sales associates. So, you’re considering bidding on a property but aren’t sure if the renovation or subdivision you had in mind is possible? Find out the answers before other potential bidders do, so you’re in control. Find out all the critical information about your property BEFORE you sign the paperwork. Know for sure that you can undertake the renovations you’ve envisioned on your future home.